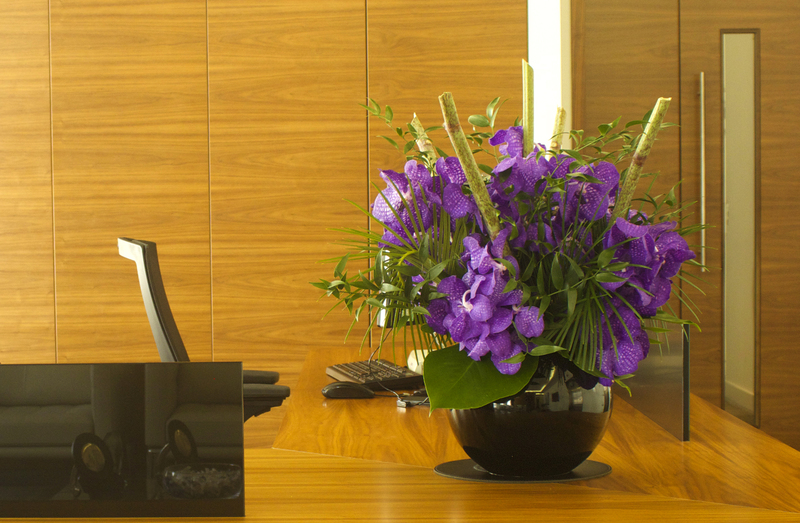 It’s a fact that green plants can increase office productivity and be good for business. 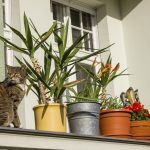 But office plants can be all too easy to kill off, meaning that their benefits from boosting creativity to purifying the air end up in the bin. Here are five great office plants that have a raft of health and wellness benefits and are easy to care for. Virtually impossible to kill, the spider plant will thrive anywhere, even in a cubicle with little or no natural light. But these good natured plants are also natural stress relievers and are one of the best indoor plants for removing pollutants from the air. Add in the fact that they boost humidity and reduce the amount of dust in the atmosphere and your allergy prone colleagues will thank you for hosting a spider plant in your office. Potted Herbs For Mood Enhancement – And Lunch! Potted herbs are proven mood enhancers, with aromatics like lavender, rosemary and lemon balm scoring particularly highly as stress busters. Herbs like mint not only act as natural air fresheners, but can be used to make a medicinal tea or boost the flavour of a shop bought salad! Do you often experience headaches at work or have trouble concentrating? Then there may be high levels of C02 in your office, which the philodendron is designed by nature to deal with. In an Australian study, this handsome large leaved plant was one of the top scorers when it comes to keeping the air in your office environment clean. Not only can this lovely plant tolerate ridiculously low levels of light, but in a NASA clean air study it removed 73% of volatile organic compounds (VOCs) from a sealed room. VOCs are one of the major contributors to air pollution. But who would have thought those gorgeous heart shaped leaves were such a toxin buster? Not only does a peace lily add a sense of elegant serenity to your office space, but it’s good looks belie its ability to hoover toxins out of the air around you. According to NASA’s clean air research, this beautiful and easy to look after lily removed more VOCs from the atmosphere than just about any other plant. If you’re interested in learning more about the health and wellness effects of easy care indoor plants then contact us to find out more.